Ready to create your big event? 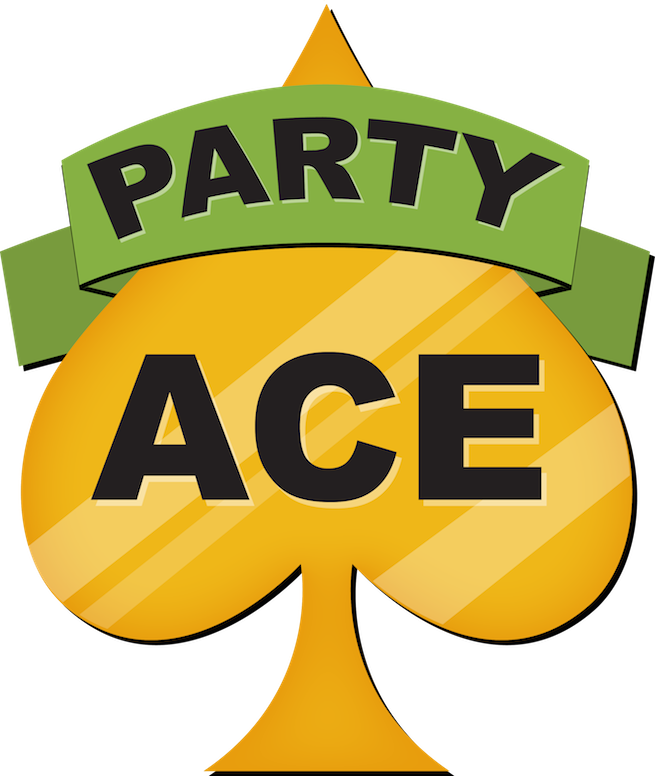 Creating an event on Party Ace can be done by filling out one simple form, which you can go back and edit anytime during the course of your event. 2. Click the "Add your event" icon in the top right hand corner of the page. 3. Fill out the event creation form. Watch the video below to see an account being created. Note: Please ensure your event date and ticket start date(s) are correct otherwise events and/or tickets may not show up when searched for.